Metal fillings are easier to place therefore they cost less and they will last longer than white filling. Composite filling are white and contain no mercury. 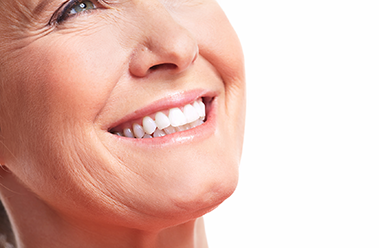 The composite is more esthetically pleasing and wears like natural teeth.